Home :: Customize Your Shed! 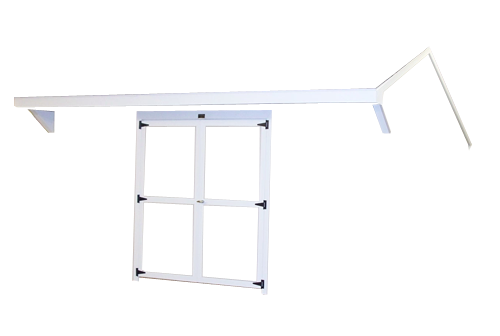 Do you need help to visualize what color and style you want your new shed to have? This page should give you a little help in deciding if you can't quite make up your mind. 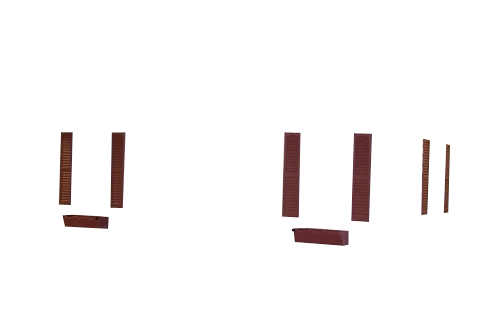 Just click any color swatch below to see the changes on the shed and when you find the perfect storage shed for you, we will be glad to make your custom shed a reality for you. 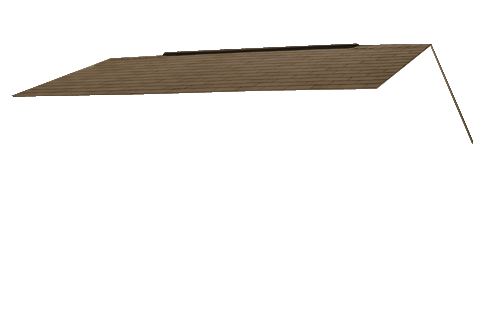 Notice that you can customize the siding, trim, shutter/flowerbox, and shingle colors by choosing the options below the picture. 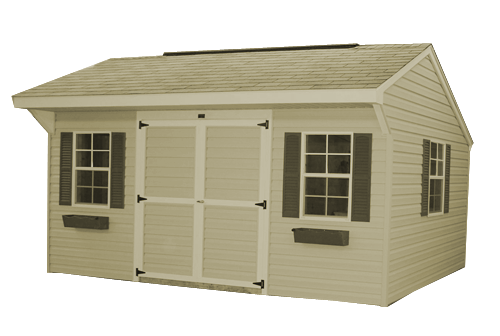 Click on the colors swatches below to see how your new shed will look! Click options above for more color swatches!